Want to improve your dog's diet? And make your life way easier in the process? 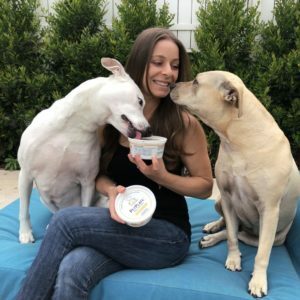 PetPlate makes fresh, healthy meals for your pup! Vet-designed, chef-cooked, delivered straight to your door. Never any by-products, rendered meats, preservatives, carrageenan or artificial anything. Three reasons to get your doggy off Kibble and onto PetPlate! 1) Many kibble brands use mostly wheat and processed grains instead of protein. 3) Kibble is filled with artificial preservatives and is highly processed, destroying any nutrients it started out with! 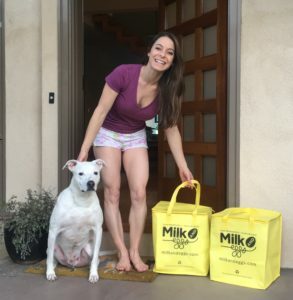 You know I'm OBSESSED with my rescue dogs Simon and Mila and research the hell out of what I feed them. They are healthy AF and happy fur babies! Save 50% on your first box! 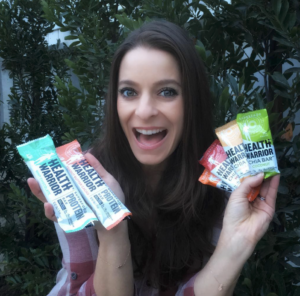 One of my favorite high protein, high fiber bars! Amazing for even the pickiest of peeps. Vegan. Gluten free. Non GMO. Nothing artificial. They have great plant based chia bars, protein bars and pumpkin seed bars! I’m a fan of all. Full of straight up superfoods! Sweetened with brown rice syrup and packed with 11g vegan protein & 7g fiber! Lowest price guaranteed on their website! Local farm & grocery delivered straight to your door at up to 50% off! The freshest foods possible because they are farm direct! Featuring free, eco-friendly delivery! 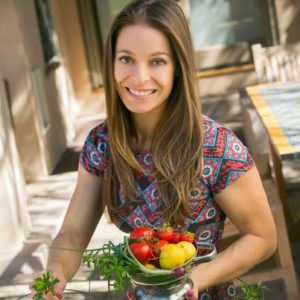 Some of the best organic fruits/veggies, vegan options, wild fish, and organic meat! 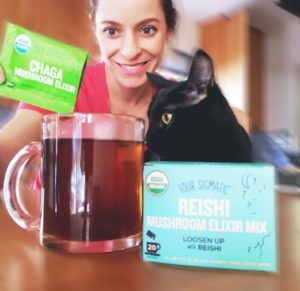 The antioxidant tea with superfood powers 100 x greater than all! 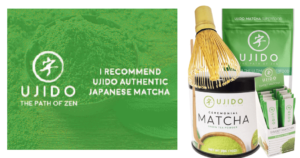 Ujido Matcha has the best color, quality, and taste. Matcha assists in weight Loss, boosting calorie and fat burning, improves focus and clearer thinking, high in L-Theanine reducing physiological and psychological stress and relaxes and refreshes the body! All while tasting beyond delicious! Teas, cocoas, herbs, spices, and accessories! 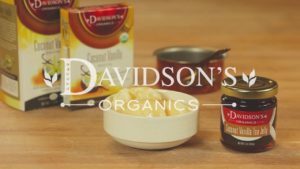 Every Davidson's package bears the USDA Organic seal which affirms that no toxic synthetic pesticides, chemical fertilizers, herbicides, or fumigants are used in growing crops, and no artificial colors or synthetic ingredients are used in flavors. This is the cleanest best tasting tea around! If you come over, I'll offer you a cup of Davidson's! 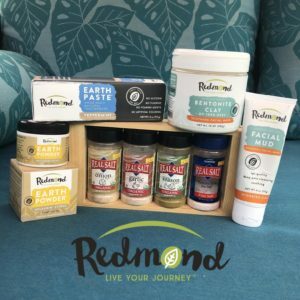 From Earthpaste toothpaste and powder, to bentonite clay masks, to mineral rich salt baths, to their famous Redmond REAL Salt, every Redmond product has a short list of real ingredients that are simple, clean and work! This is the only salt you'll find in my kitchen! Nail polish that is vegan, made in the USA and Leaping Bunny Verified, meaning they don't test on animals that is also free from the 8 harmful chemicals commonly found in other polish. Nail & Bone supports pet rescue and adoption organizations by donating 20% of every sale! Every purchase helps save a shelter dog. Their skincare and makeup lines are clean, high-performing, and gorgeous. These products deliver nutrients, stimulate skin cells, remove toxins, and feed your skin. They never test on animals and only use essential oils as fragrance. Beautycounter makes it easy to know what’s in their products by disclosing every ingredient on the site. Their "Never List" promises that more than 1,500 harmful ingredients will never appear in their products. What more can a girl (or dude) ask for? Uplevel your health routine with medical mushrooms! From mushroom coffees, to matcha, to hot cacao… they have it all. 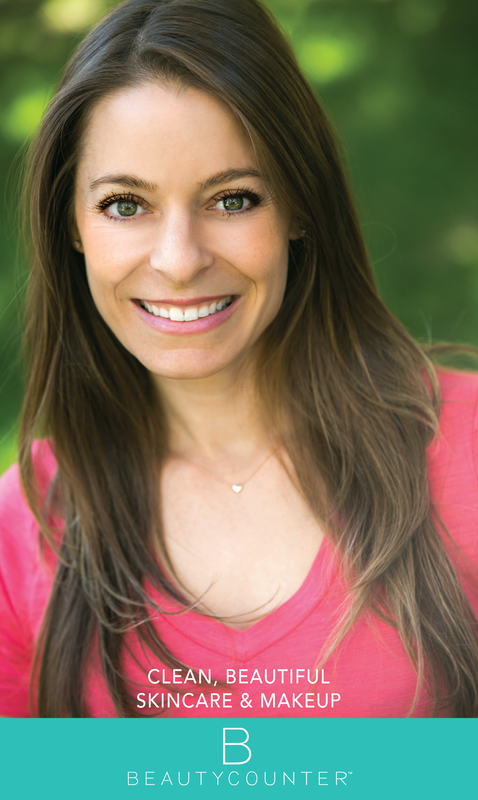 You want more energy, focus, brainpower, stress reduction, better sleep, beauty? These shrooms got you covered!